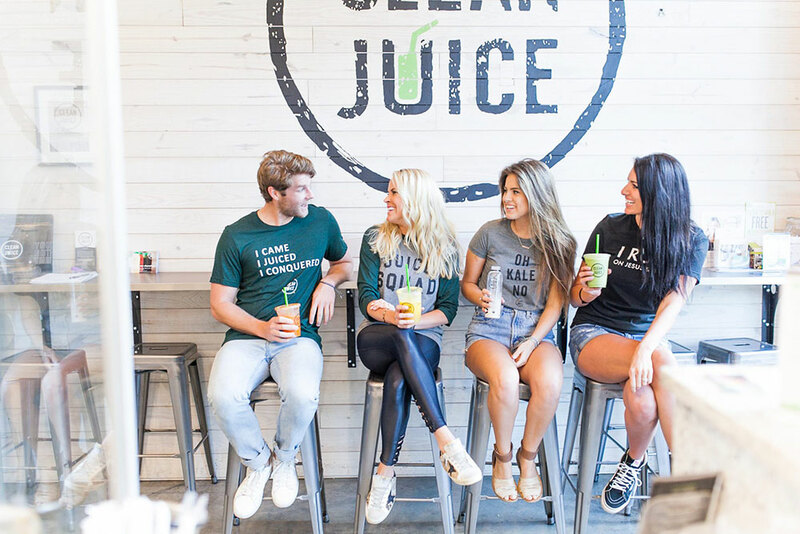 Clean Juice Job Opportunities - Join the Clean Juice team! Grateful, Positive, Significant, Excellent, Respectful, Grinder, Transparent, Chaotic, and Graceful. Always Growing. Do you see yourself in the words above? These words are a summary of the ten core values on which our company is founded. 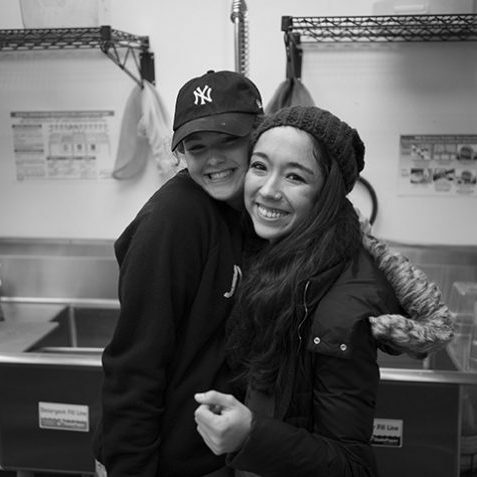 We are teammates looking to grow Clean Juice into one of the most premiere and well known brands in the world, by giving each of our guests the best experiences accompanied by smiles, speed, and impeccable service. If our values and brand resonate with you, take a look below to see if our opportunities sound like a fit for you! As a Juicerista, you are our brand’s representative. You are the smiling face the guest sees when they walk through the door. You are ultimately the first impression the guest receives. You love the challenge of being part of a growing company, and you can make a mean smoothie. As a Manager, you lead the charge. You are an incredible leader and role model who brings the fun and energy to your team each and every day. 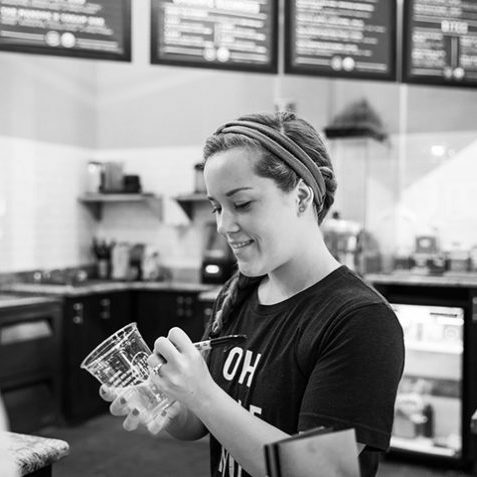 You encourage your team to pour into every guest with their every interaction. You hold your team members accountable while pushing them toward greatness. You possess an unwavering passion about all things juice, and you have a relentless work ethic. You operate through a servant’s mentality, and you will stop at nothing to be great. Curious as to what’s going on behind the scenes? 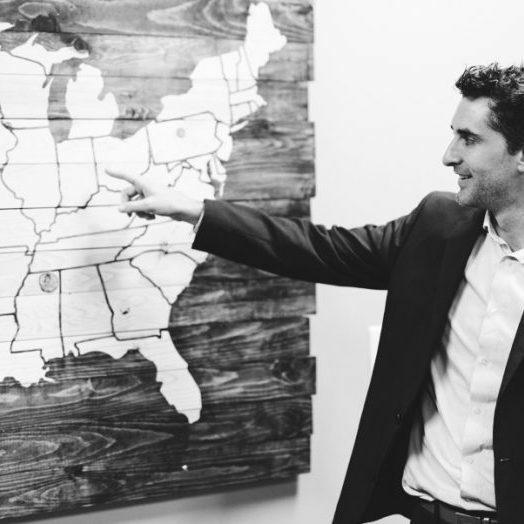 Between our Operations, Marketing, Finance, and Development departments, we are always scouting for hard working individuals who will bring innovative concepts to the table and execute goals with diligence. See below to learn more about open opportunities.